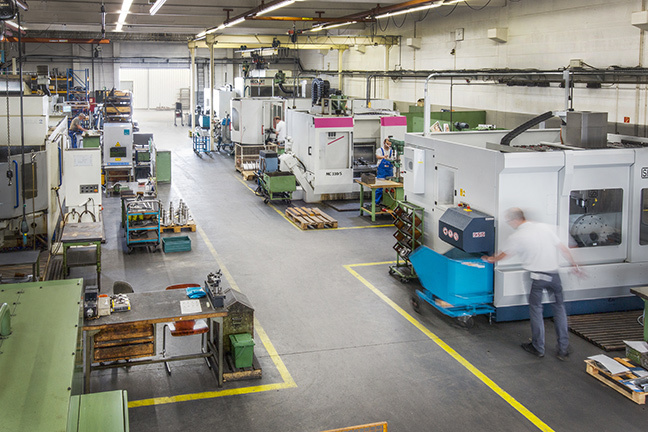 Anton and Brigitte Wimmer founded the business in Forstinning in the year 1974, initially as tool grinders for all norm tools and special solutions. For the first process operating, Anton and Brigitte Wimmer designed a machine which can cut hard metal parts to a desired length. More than 500 of these machines are now to be found all over the world. Nowadays, our program of products englobes the complete range of cut-off grinding machines. 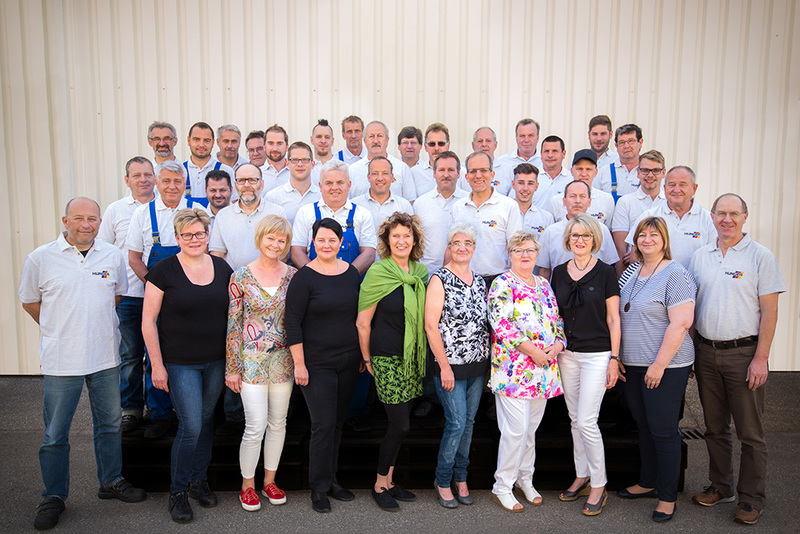 Since 2006 the Wimmer machine factory is a part of the Hunger-Group. We are located 60 km west of Munich where we manufacture our machines using the most up-to-date methods in a production facility of 6000 sqm. A motivated, highly qualified team, state-of-the-art-equipment and a certified ISO 9001 quality system ensure that we manufacture reliable and durable machines for high yield production.